Are good intentions enough? Is service the best response? How prepared are you to make the changes you want to see in the world? These are just a few of the questions we encourage students to consider throughout their community-engaged experiences. 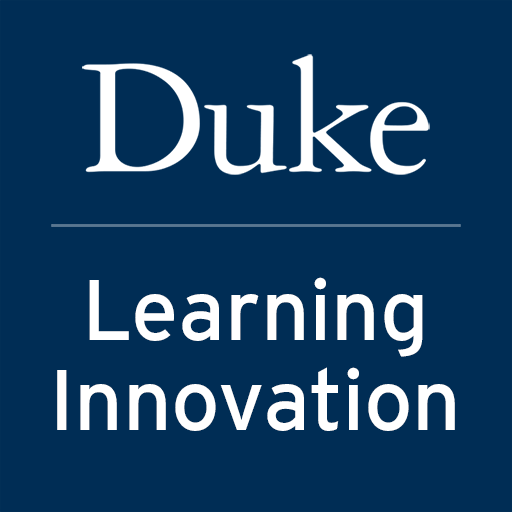 Join Leslie Parkins and Lindsey Miller from Duke’s Office of Civic Engagement for a modified version of the Foundations of Engagement student workshop, which explores issues around identity and positionality, power and partnerships and root causes from a faculty perspective. Participants will come away with new questions to challenge students to think more deeply about community engagement and will learn how this offering can supplement curricular or co-curricular learning experiences.